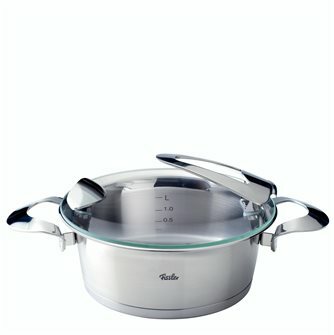 Stainless steel 18/10 cookware set. 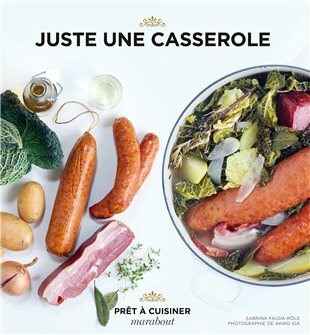 Saucepans, stew pots and cook pots with a special base that is suitable for all hobs including induction hobs. The lid has no edges so you can drain water without using a strainer. This lid can be placed on the edge of the pan while you stir or add different ingredients, so you don't have to dirty your worktop. The internal walls are graduated in litres. 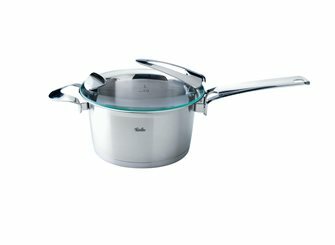 Low saucepan diameter 16 cm without lid, Premium. 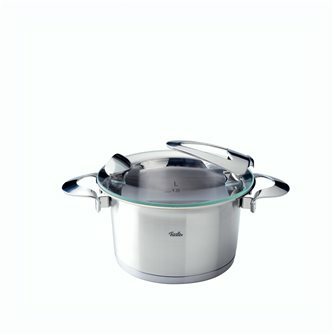 Stainless steel stewpot 24 cm diameter. Versatile, ideal for those who appreciate unique design and smart technology. 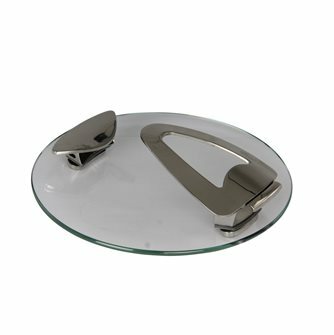 Glass lid 16 cm Solea Fissler. 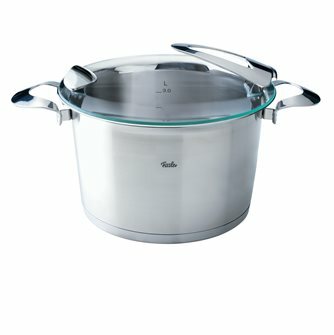 Stainless steel stewpot 20 cm diameter. Versatile, ideal for those who appreciate unique design and smart technology. 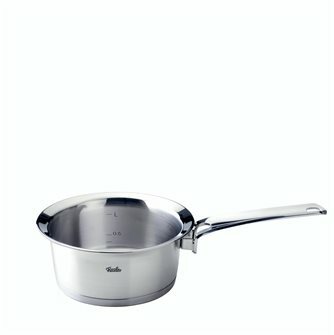 Low saucepan - diameter of 16 cm with a lid - Premium.